As I stepped out of Hostel Meininger Lambrate Milano to savor the sublime experience of Leonardo’s vineyard, my schoolteacher’s history class on Leonardo da Vinci crossed my mind. I remembered the photograph of the Renaissance masterpiece, ‘The Last Supper’, which Leonardo had painted on the north wall of Santa Maria delle Grazie basilica in Milan. 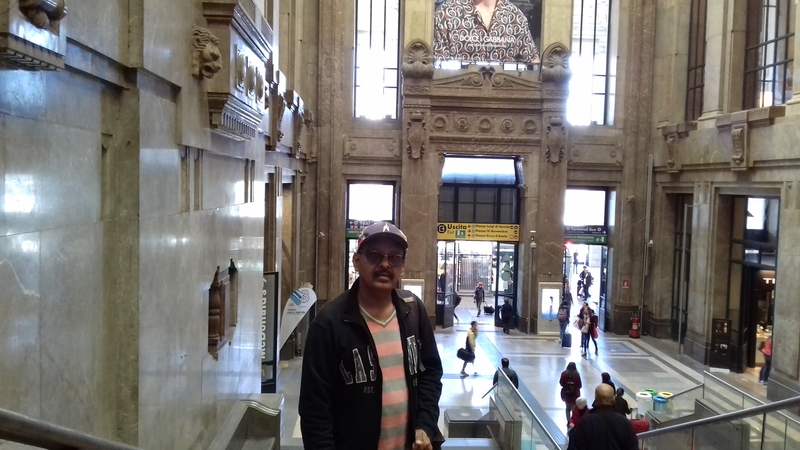 I ambled across the road from the hostel to Lambrate Metro station close by and boarded a train to Cadorna. After the abortive attempt by a pickpocket (a young white Parisian girl) during my travel by a subway train in the French capital, I was doubly cautious. Well, I didn’t encounter any ‘unholy attempt’ during my Milanese sojourn. Huh! In about 15 minutes, the subway train chugged into Cadorna Metro station. I got off the train and took the stairs up and started walking toward my destination. 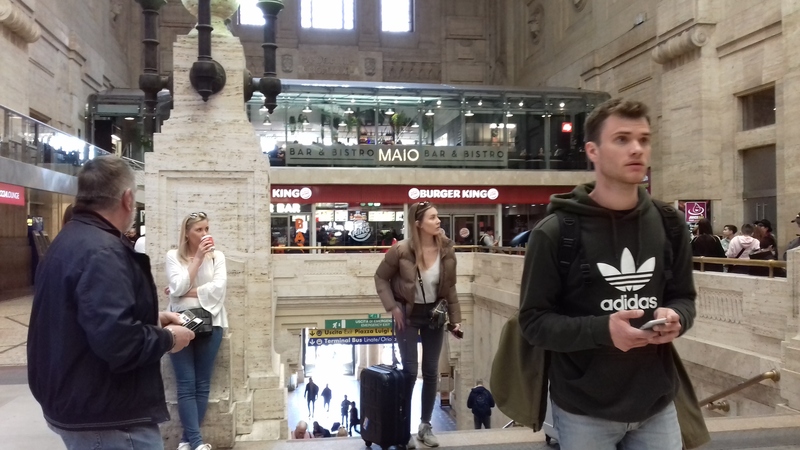 The magical Milan unveiled its stunning Renaissance architecture and incredible engineering marvels. Tourists in March-end weren’t many except some ‘affluent’ Chinese who were following a middle-aged lady holding a flag in her hand in the front: a common sight I had seen during my trip to European cities. After visiting the stunning Santa Maria delle Grazie basilica, I crossed the road and walked into Leonardo vineyard’s cafe before having the feel of Vinci’s vineyard. I ordered pizza. Never did I have such an out-of-the-world stuff in my life. Following the initiative of a family trust and wine geneticists, Leonardo’s vineyard (Duke of Milan gifted him) was restored. 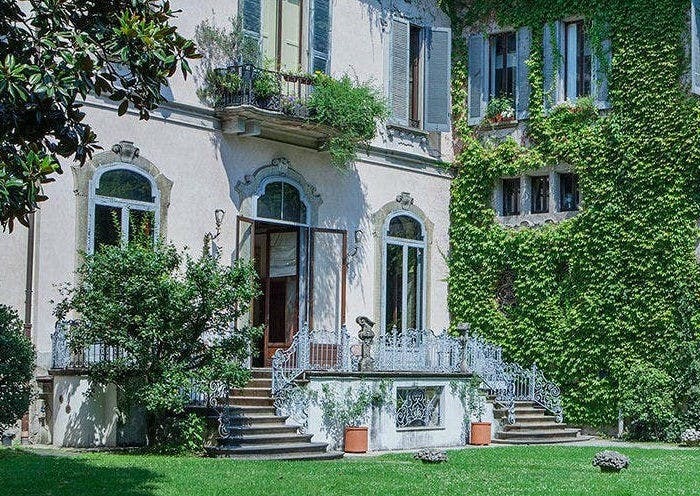 The estate passed through various hands, until in the 1920s its owners asked Leonardo expert Luca Beltrami to do some research on its history. Beltrami located the vineyard from Renaissance documents, and took photographs of vines still growing up in ancient wooden pergolas that were most probably made to Leonardo’s design. Excavating organic matter at the site of the former vineyard, the team was able to determine the exact varietal of grape that Leonardo grew, as well as his vineyard’s original layout. Once it was decided to reestablish the vineyard, University of Milan staff had given the new grapevines a head-start by growing and grafting them in a greenhouse. They then introduced the vines into the soil of the historic plot of land in early 2015. A peek into history: Ludovico Maria Sforza, who was nominated governor of the dutchy of Milan on 3 November, 1480, gifted Leonardo his vineyard measuring 60 x175m (located at today’s 65 Corso Magenta), just across the road where Santa Maria delle Grazie basilica is located. 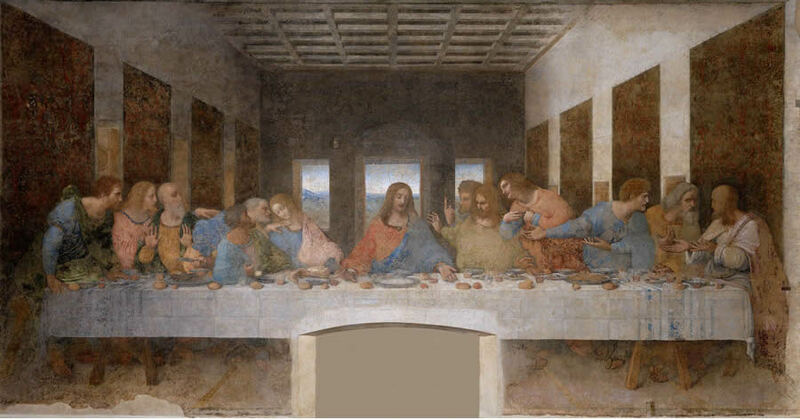 While painting ‘The Last Supper’, (1494-1498) Leonardo used to go to the vineyard and relax with a glass of wine. During Ludovico’s tenure which ended in 1500, Milan witnessed amazing architectural marvels, some of which still stand more than five centuries on. Leonardo, who hailed from a family of winemakers, hoped owning a plot of land would allow him to claim Milanese citizenship. Leonardo was deeply attached to his vineyard. In his will he left it to two of his servants. The estate’s present-day owners replanted it as it had been in Leonardo’s time, after DNA testing on the roots of the original vines showed them to be malvasia di candia aromatica, a white grape popular in Renaissance Lombardy. Now the vines keep flourishing in the garden of Casa Degli Atellani and the house and grounds are open to accompanied tours. Those visiting on Saturday afternoons can enjoy a typical Milanese aperitivo of wines. In the early 1400s, Milan was still a Middle Age city focused on war and conquering Florence. However, the Sforza family took over and brought peace to the region. With peace came new ideas and art of the Renaissance. 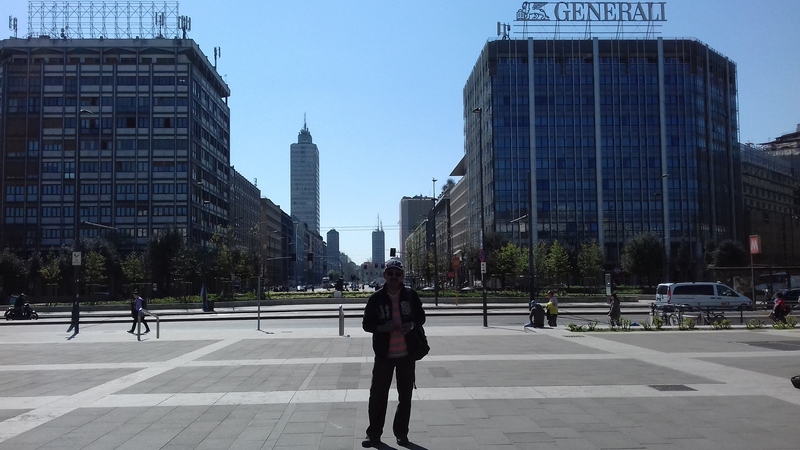 Milan was famous for its metalwork which included suits of armor. The Casa degli Atellani is a historic Renaissance residence. Together with ‘The Last Supper’ and Santa Maria delle Grazie, the current Casa degli Atellani, while having undergone modifications over the centuries, remains the only existing trace of the district as imagined by Ludovico. It is the last building on what is now Corso Magenta which maintains part of the appearance it had during the Renaissance. A guided tour leads visitors to the discovery of the treasures of the house and its enchanting garden where the Renaissance genius used to unwind him while working on his masterpiece. As I was leaving the garden, I traveled back to the glorious days of the Renaissance architecture, the architects’ innovative prowess and the great artists whose infinite wisdom and super skill shaped the European culture. And on the eve of Leonardo’s 500th anniversary of his death, 2019 is a perfect time to retrace the artist’s footsteps in the northern city.